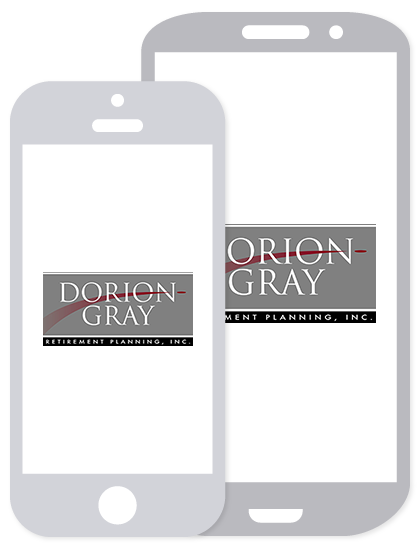 Dorion-Gray Capital Management® Weekly Commentary August 24, 2015 | Dorion-Gray Retirement Planning, Inc.
U.S. and world stock markets fell Friday amid new signs of slowing growth in China. China’s unsettling economic news coupled with a slowing demand and oversupply caused U.S. oil prices to briefly slip under $40 a barrel. For the week, the Dow fell 5.71 percent to close at 16,459.75. The S&P lost 5.71 percent to finish at 1,970.89 and the NASDAQ dropped 6.78 percent to end the week at 4,706.04. On Friday, Aug. 14, 2015, the price of a barrel of oil closed at $42.18, a drop of more than $105 a barrel from its $147.27 peak closing from July 11, 2008 (source: BTN Research). As of the third weekend in August, the S&P 500 went 1,413 calendar days (i.e., from Oct. 3, 2011 through and including Sunday, Aug. 16, 2015) without a 10 percent or greater drop in the index, the third longest stretch without a double-digit pullback in the last 50 years (source: BTN Research). In May 2015, total U.S. production of crude oil was 9.511 million barrels a day, exceeding the 7.245 million barrels a day of crude oil that the U.S. was importing. In May 2005 (10 years ago), total U.S. production of crude oil was 5.593 million barrels a day, just over half as much as the 10.432 million barrels a day of crude oil that the U.S. was importing (source: Department of Energy, BTN Research). Most of us know the downsides of credit cards. They make it easier to overspend and tougher to save. Accumulated balances can be difficult to pay off, especially when interest rates are high. Consequently, average U.S. household credit card debt currently stands at $15,863. On the other hand, credit cards often offer benefits not everyone is aware of. For instance, auto leasing companies frequently give discounts on rentals booked with preferred credit cards. The four major card companies provide rental car insurance that goes beyond primary auto policies. (Coverage may vary; some types of vehicles may be excluded; and there may be time limits.) Other potential travel perks include: free or reduced roadside help; medical emergency travel assistance; concierge phone lines; and insurance for lost luggage, trip cancellation and accidents while traveling. Online shoppers may appreciate credit cards with their own shopping portals that offer discounts with partnering retailers. Purchases made with credit cards are often protected in several ways. 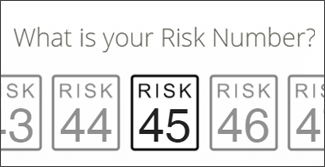 Some cards extend the length of manufacturers’ warranties and will reimburse you (within limits) for qualifying items that are lost, damaged or stolen. If you experience simple buyer’s remorse, you may be able to return an item up to 90 days after you bought it. You may also obtain a refund if a product’s price goes down shortly after you purchased it. Credit cards provide greater security than debit cards against unauthorized purchases. According to federal law, you aren’t liable for fraudulent debit charges if you tell your bank within two business days of learning about them. Wait between three and 59 days, and you can be liable for up to $500 in losses. Beyond that time, there are no liability limits. In contrast, the Fair Credit Billing Act says the most you can ever be held liable for fraudulent charges on a credit card is $50. And American Express, Visa, MasterCard and Discover all guarantee you will not be held liable for any unauthorized credit card use. Reading your card’s policy will uncover its unique perks and exclusions. As with any form of credit, responsible use is crucial. Making your money go farther and protecting your assets are important to us. We can help you evaluate your options for spending, saving and investing your money to support your financial goals.